I am a little confused but the trailer is so cool! This is the most dramatic, confusing, yet intriguing trailer in the history of SGE trailors. Amazing work to all those involved! 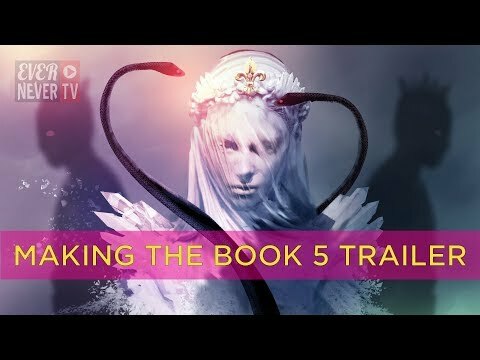 It's so cool to be able to see how they made such an amazing trailer. It's quite extraordinary.